We have just updated our onlineshop page! Please come and enjoy our web site. 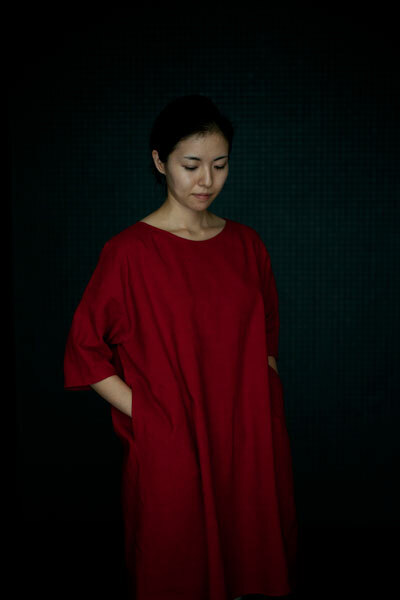 this thick cotton-linen softens with washing.